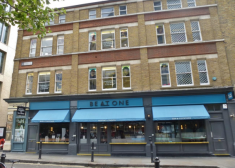 Located on the south side of Brushfield Street, a short distance from the junction with Bishopsgate, and adjacent to the southern edge of Spitalfields Market. 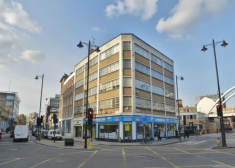 The property is situated in a prominent location at the eastern end of Great Eastern Street at the junction with Shoreditch High Street and is opposite the Tea Building. 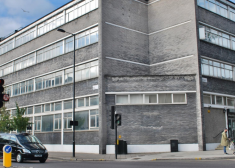 The office space is arranged over the 1 st -3 rd floors and has its own direct access and entrance lobby with passenger lift on Bocking Street. 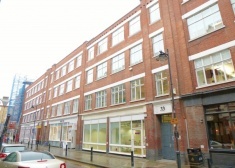 A character warehouse conversion which has been refurbished with a media style finish. 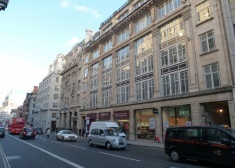 The property is situated on the south side of Fleet Street, close to its junction with Shoe Lane. 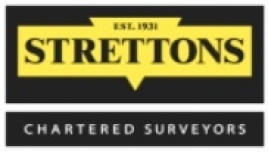 The immediate location benefits from a range of amenities including; shops, bars, pubs, restaurants and hotels.